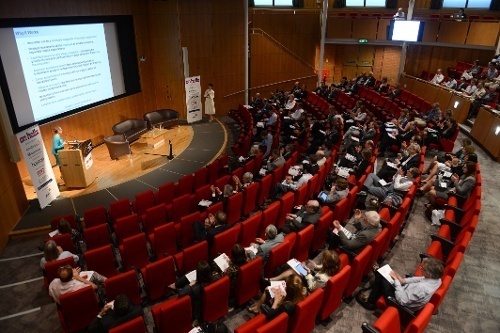 One Nucleus’ 2016 ON Helix translational science event was kicked off with a bang this year, and there were a number of talks and debates to get your teeth into, as outlined in our previous blog. The opening keynote talk of the event was given by none other than Dr. Susan Windham-Bannister. Dr. Windham-Bannister is an internationally recognized innovations expert who was named as one of the 10 most influential women in biotech in 2013 by the Boston Globe.